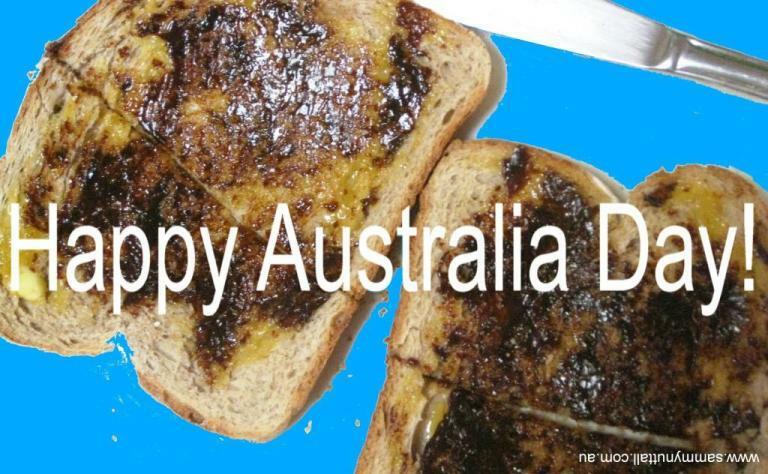 Sammy Nuttall // Blog: Happy Australia Day! Today, as I wish you all a Happy Australia Day, I am counting my Blessings and feeling so grateful for this place I call home. I feel moved every time I hear these words and would like to share them with you...titled "I Am Australian" written by Bruce Woodley.